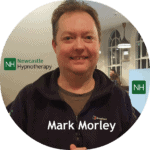 Newcastle Hypnotherapy – The Vault. Back by popular request, the introduction to self-hypnosis evening. In this practical, fun workshop you will learn a new set of skills around self-hypnosis. methods for achieving hypnotic states. to improve your ability to relax deeply, anytime, anywhere. how to direct your mind to ease pain, stress, anxiety, and tension. 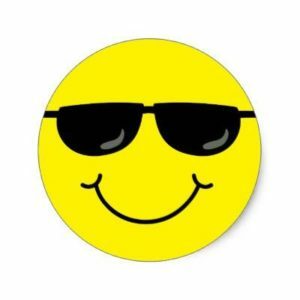 how to reduce bad habits and behaviour. to improve your ability to concentrate & focus. In addition to all the personal benefits, this workshop will help you take the first steps towards learning how to use hypnosis with groups and individuals. Places are just £10 each and limited to just 12 participants. Handouts, tea, coffee and snacks are included. Once you have booked your place, helpful info will be sent out just before the event. Booking is strictly by advance booking only and on a first come, first served basis.